How do you make something like social media which is seemingly intangible become tangible? How do you understand the value of the time and effort put into social media? Where are important conversations taking place, and how should you engage in them? Who are the important online influencers? 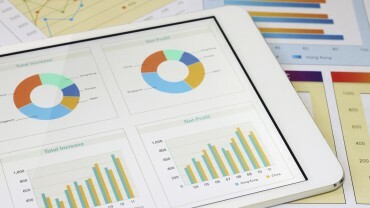 What should you be measuring, and what will all the data mean? Social media return on investment is a widely misunderstood concept. 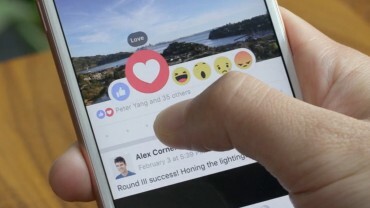 It’s difficult to show that having a thousand Facebook fans or 10,000 Twitter followers turns into products sold, votes counted or lessons learned. Social media tracking and measurement begins with a proper social media audit. 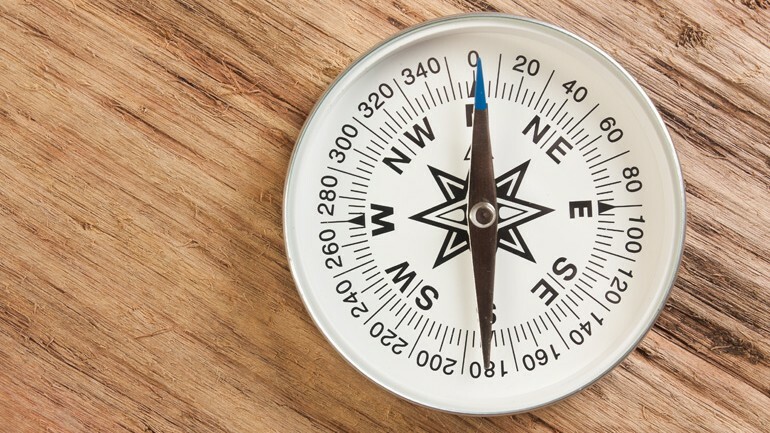 Benchmarks on which meaningful metrics can be compared can only be established through a solid foundation that explores all facets of your organization’s internal and external environments. We conduct in-depth research into social media activity around the world including sentiment analysis. We gain insight into demographics, identify influencers and write intelligent reports. We use a range of tools to perform audits including Sysmos MAP, Sysomos HeartBeat, Salesforce Marketing Cloud and a variety of other online tools to suit most needs. But smart analysis is more than just software. It takes a deep knowledge and experience of the social web to put the data into context so that true insight can be derived. Thornley Fallis has a deep bench of social media analysts made up of both digital natives and recognized social media thought leaders. We have the know-how and the real-life experience required to understand the true meaning behind the data and the skill to put it into relevant context for each client’s needs. Social media has inherent costs in terms of time, materials and other resources. Social media success takes skilled people, time and technology and each of these has a specific cost. Also, it’s important to have a clear understanding of key business indicators such as sales figures, revenues or footfall numbers when embarking on a social media campaign. Bridging the gap between resources and benchmarks is key to understanding return on investment. The Thornley Fallis social team devises flexible measurement frameworks, specific to each campaign, to make social media evaluation easy and understandable. Thornley Fallis provides social media tracking & measurement services to a range of clients from large multinationals to smaller independent companies, government organizations to national association, member groups to health care providers. Some of our clients include: Allstate Insurance Company of Canada, Industry Canada, Rogers, The Commissioner for Complaints for Telecommunications Services (CCTS), UA Canada, Bruyere Continuing Care, Cision, more. 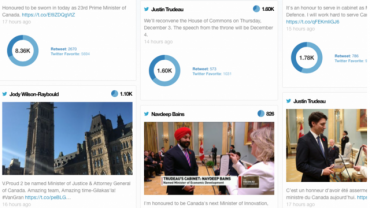 Will Canada’s new Cabinet use social media to engage with Canadians?